There is nothing that Verrazano Roofing – Brooklyn cannot handle with great attention to detail and maximum precision, which has made our company preferred by countless residents in the entire Brooklyn, NY area. 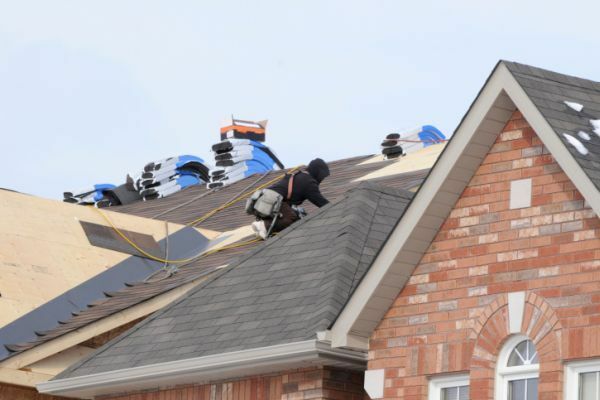 We have many years of loyal and dedicated service in town and each roofer on our team is a committed professional who has all the expertise you may need to ensure the safety and long life of your home. We are a fully licensed and insured company that is known for offering a wide selection of affordable roofing services that can benefit you and your residential or commercial property in the long run. If you are experiencing a problem that has to be resolved by a qualified specialist who knows exactly what the right solution is, we are here for you! Each roofer in our company has been handpicked for their skills and individual achievements in the industry, which helps us keep on improving and enhancing the quality of services we offer. Give Verrazano Roofing – Brooklyn a call at the number listed below if you want to make sure that you are working with a real expert in Brooklyn, NY offering roofing services.